At A Mobile Maintenance we understand that breakdowns can be stressful which is why we do everything possible to make the whole experience as easy as possible. Anytime you call us, night, day or weekends you will get a trained dispatcher from our expert mobile truck maintenance team who is ready to help get you back on the road. By using GPS on each of our mobile units we are able to provide an accurate ETA from the start for diesel repair, truck repair , tractor repair or tire repair. Throughout the entire process we will be in communication with you from when the technician arrives on site, approval to replace parts, updates along the way and finally, when the job is complete. 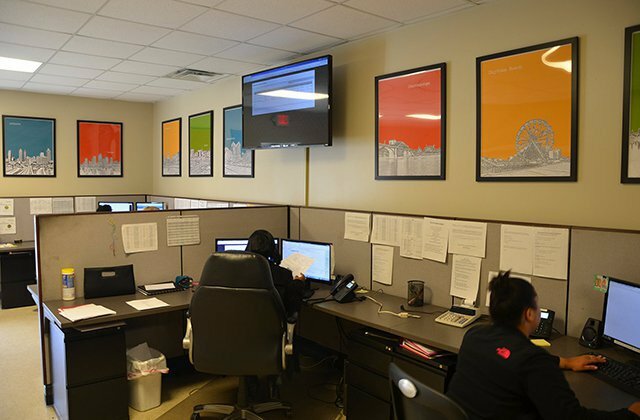 Since all dispatchers and technicians are A Mobile employees we are able to ensure quality from start to finish. We also provide the same high quality service our customers expect at our repair shop in Cartersville GA, which is one of the leading trailer and RV repairs shops around. We provide Diesel and Truck repair service and on-the-road mobile maintenance service 24/7 in Georgia, Tennessee, Florida and South Carolina. Go with the certified experts at Amobile maintenance for trusted maintenance and repair service for your truck, tractor or trailer! If you need truck repair service, mobile or in -shop near you, look no further than our certified experts to address your truck repair needs. At A-Mobile Maintenance we look forward to helping you with your entire tractor, truck, trailer, and tire needs, regardless of whether it is emergency or scheduled repair. We hope that this will foster a mutually beneficial relationship. Thank you for using us for all of your breakdown needs. While on the road if your truck needs repair and you are looking for a diesel truck repair shop near you, we will be there very soon. Our complete repair services are available for all types of private and commercial trucks. Our mobile maintenance service is the most effective and convenient way to manage a fleet of trucks. We can perform all maintenance and repairs during “off” hours, minimizing downtime and maximizing productivity with our easy scheduling systems. Our mobile truck repair service is in addition to our 24-hour towing service, ready to provide diesel truck repair near you. We are in the business of keeping you on the road. Our services help truck drivers get back on the road fast. If your truck needs repair and you are looking for a diesel tractor trailer truck repair shop near you, we can be there same day. 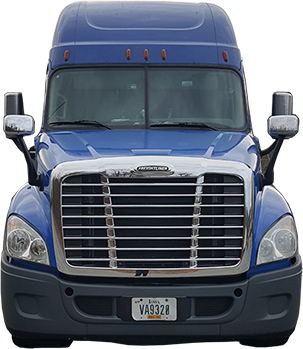 Our complete repair services are available for all types of private and commercial tractor trailer trucks. Our mobile maintenance service is the most effective and convenient way to manage a fleet of trucks. We can perform all maintenance and repairs during afterhours; minimizing downtime and maximizing productivity with our easy scheduling systems. Our services help truck drivers get back on the road quickly. If you need a diesel truck repair service, mobile or in-shop service near you, look no further than our qualified and experienced mechanics address your tractor trailer truck repair needs.